Our 2019 digital marketing plan is ambitious, revamping every customer facing platform and making our digital marketing position stronger than ever. The centerpiece of this plan is the new OceanStateHD.com. For years, OSHD has maintained it's own websites in-house. In recent years, new proprietary customer interfacing tools have emerged that are beyond the capabilities of our in house developers. After weeks of exhaustive research, OSHD has chosen an official website solution powered by Morillian mBWS Software, Engineered by Room 58 Ltd. 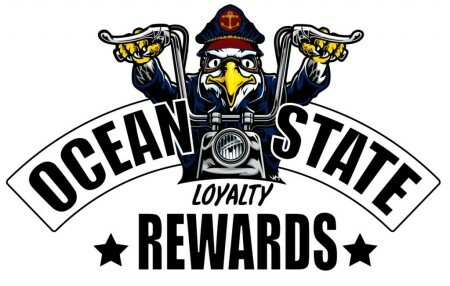 Ocean State selected Room 58Ltd. due to the cleanliness and responsiveness of the designs, and the ability to keep as much of the graphic presentation in-house to maintain the OSHD "look". OSHD prefers to minimize the use of stock HDMC graphics to differentiate it's site from those of other dealers. 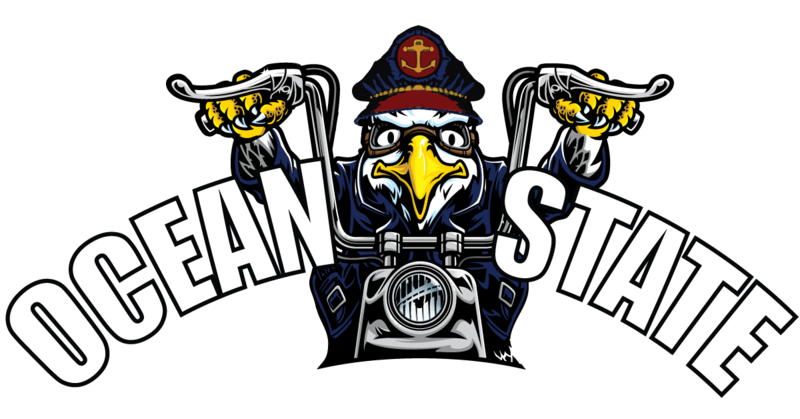 The new site will feature an online bike catalog, quick links to new and used motorcycle inventory, customer interface for inquiries, trade quotes and credit applications. The site will also streamline promotion and event information, delivering directly to users. The new site also features quick access to HD.com Parts and Accessories and Motorclothes shopping pages as well as links to OSHD's Shopify, Amazon, and Ebay stores. The new site is expected to be 75% faster than the old site and will be the first site optimized for mobile devices first. The dealership also hopes that administration of the new site will be streamlined freeing up developer time that can be used to focus on content generation for OSHD's rapidly growing social media platforms. So check out our new site and tell us what you think! 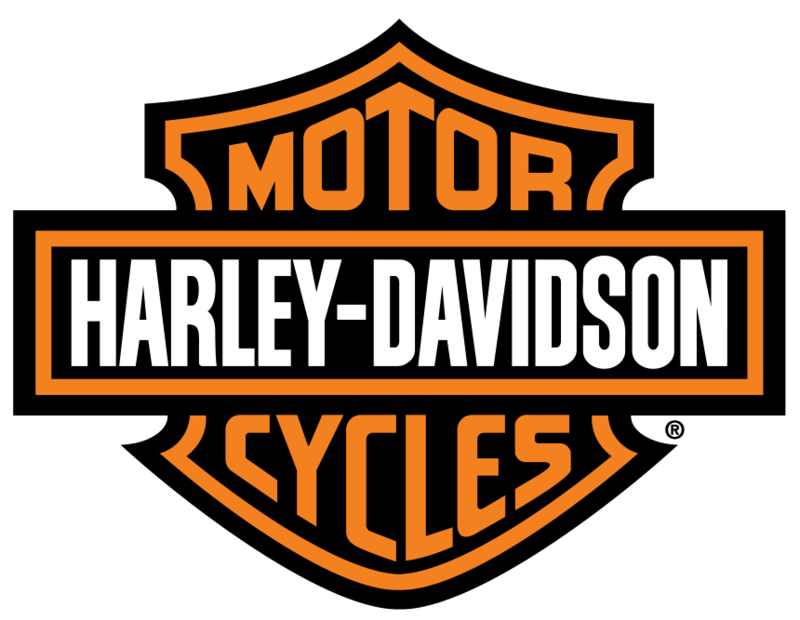 Rhode Islands new digital home for everything Harley-Davidson®.